Manufactured in compliance with set industrial norms, our Bulletproof Plates (PE-E/T1012) are highly durable. 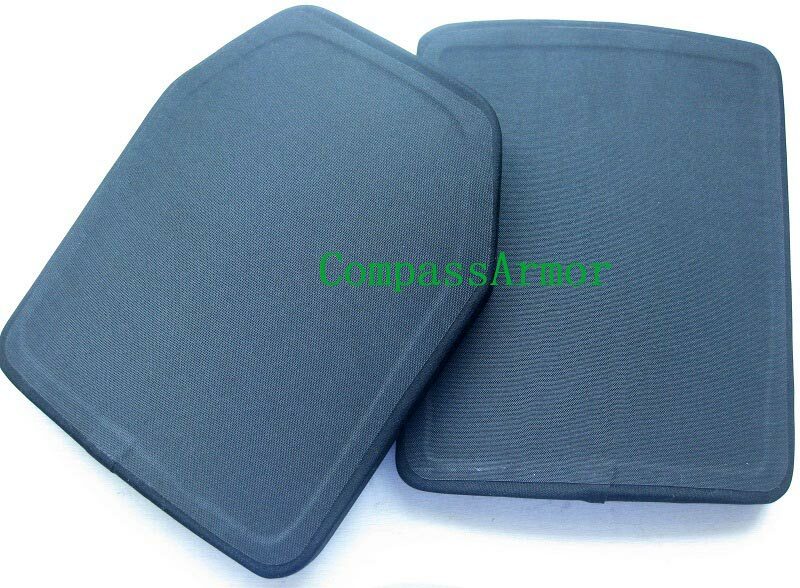 Our company is enlisted among the reputed Manufacturers, Suppliers and Exporters of Bulletproof Plates from China. The Bulletproof Plates offered by us are used by police, militaries and private security companies around the world. We are capable of delivering bulk orders of the Bulletproof Plates within the allocated time. The plates are used by police, militaries and private security companies world wide. AK47, AK74 7.62 x 39 MSC, 5.56 x 45 SS109 / M855, 7.62 x 51 ball NATO, 5.56 x 45 M193, etc. All plates feature stopping shots from minimum 1 inch of edges. Other sizes are available & shape customized design.